The front elevation and curb appeal of this custom home will certainly grab your attention. 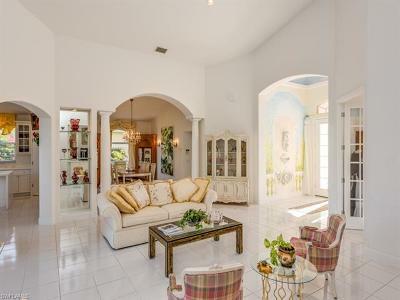 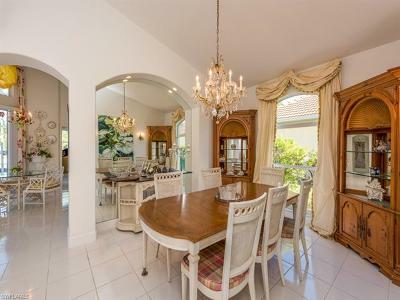 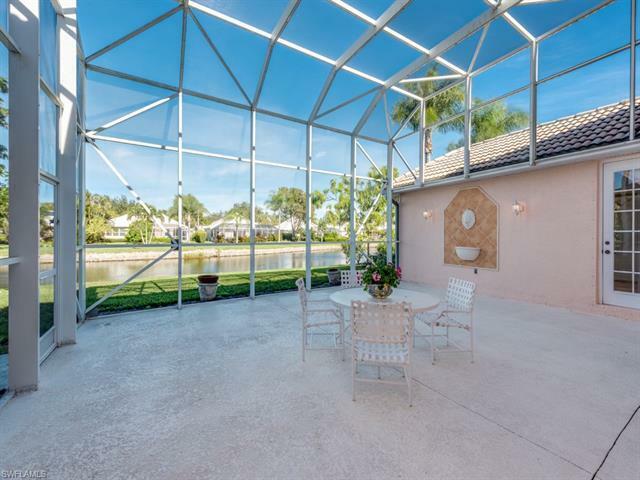 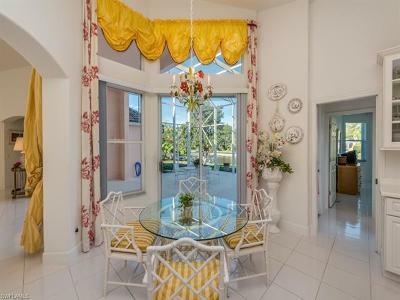 As you enter through the double French doors, beautiful lake views with an oversized lanai draw you immediately in. 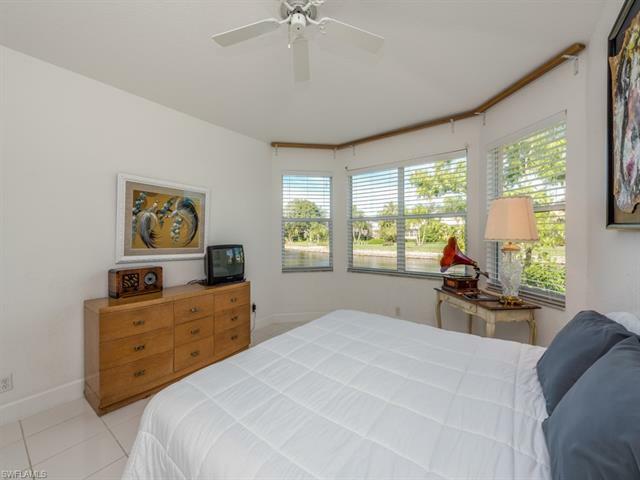 This immaculate 3 bedroom+den home offers very bright natural light featuring an open custom floor plan with volume ceilings and 2 spacious en-suite guest rooms. 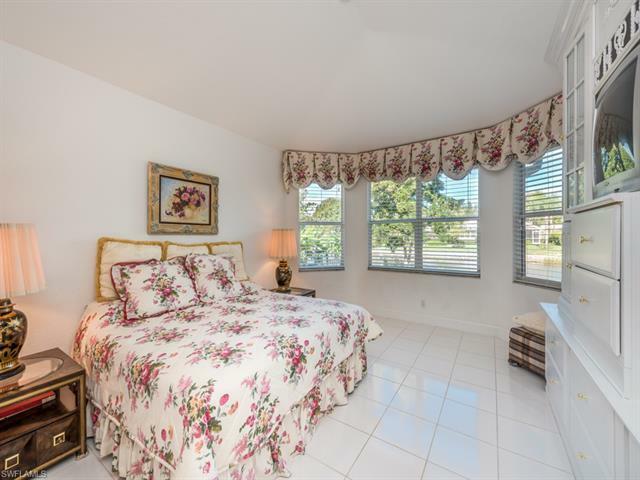 Wake up to the pretty lake views from the master suite. 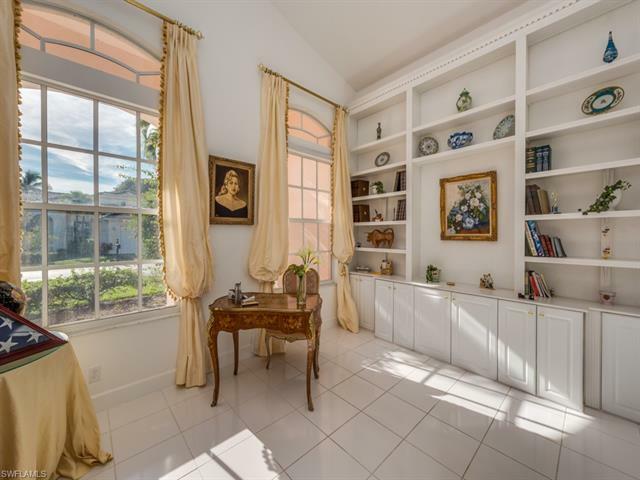 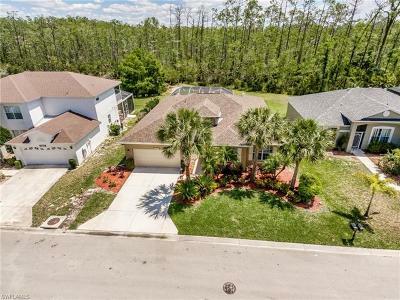 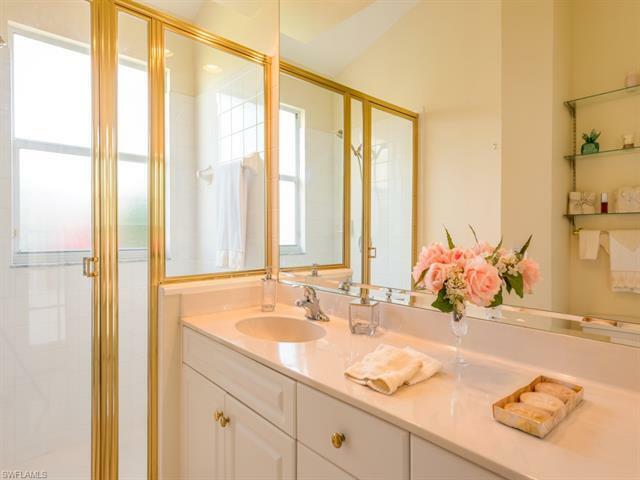 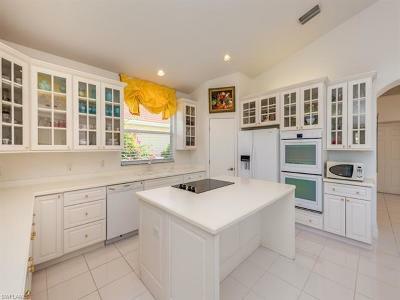 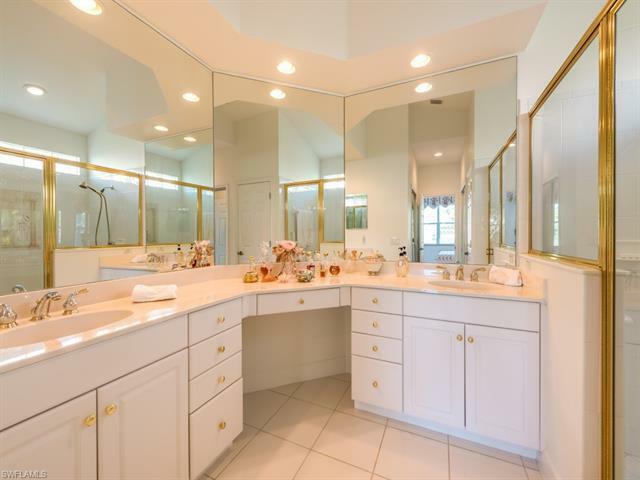 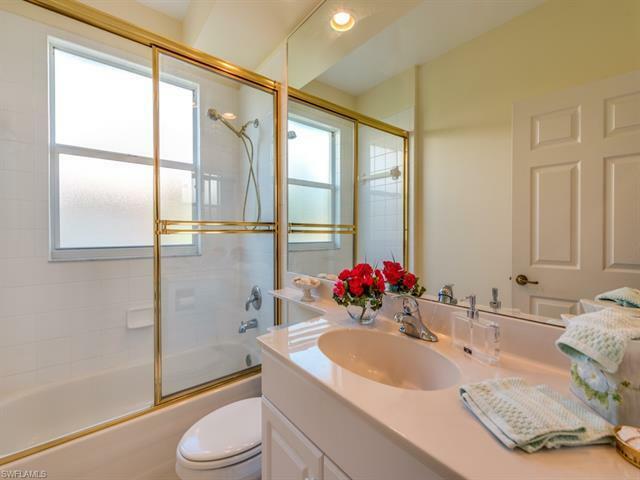 The home includes a 2-car garage, neutral tile flooring throughout, crown molding, a very welcoming great room, formal dining room and eat-in kitchen. 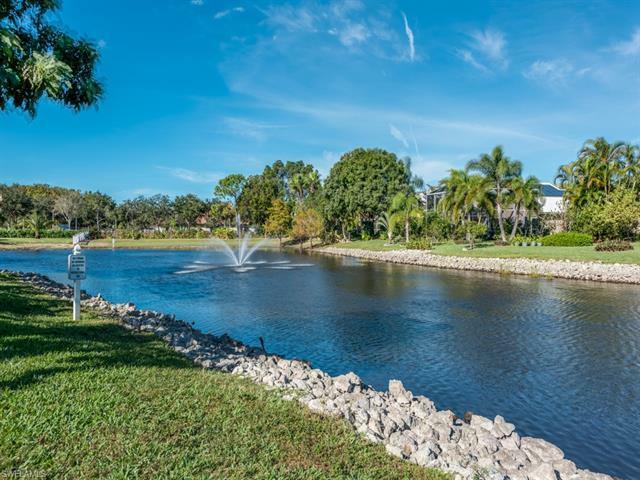 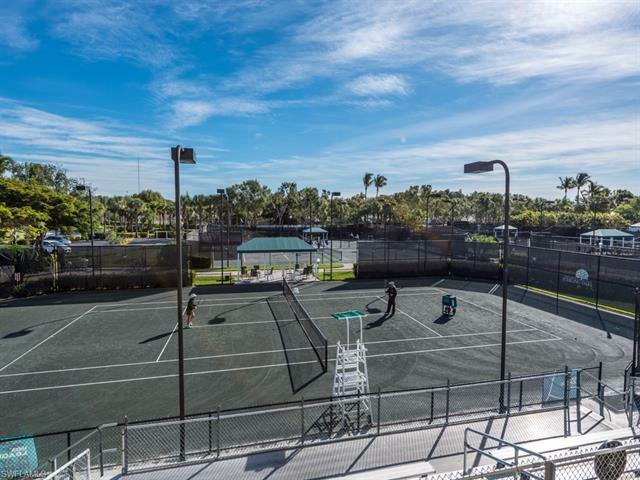 Set amid 100 acres of breathtaking nature preserves, Sterling Oaks is Southwest Florida's premier tennis community. 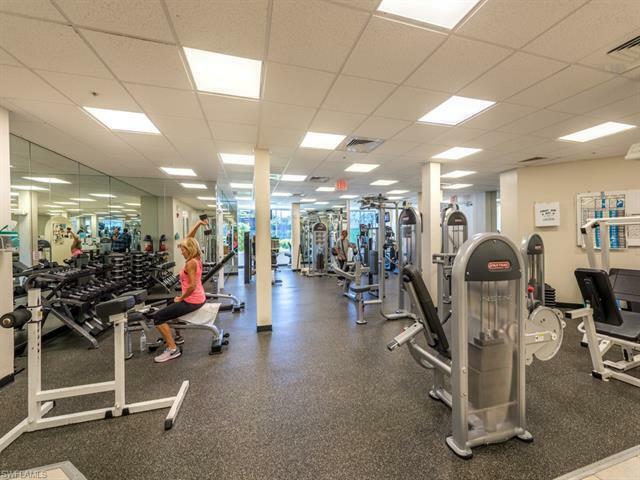 The clubhouse is the social & recreational center of the community with a large salt-water pool and spa, fitness studio with cardio, rehabilitation, weights, locker room with showers and sauna and 2 dining options-poolside from the cabana or evenings in the clubhouse. 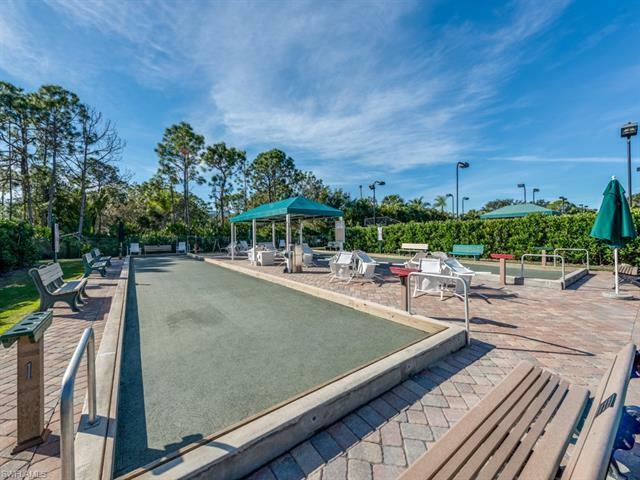 Outdoors you will find tennis, bocce and pickleball courts. 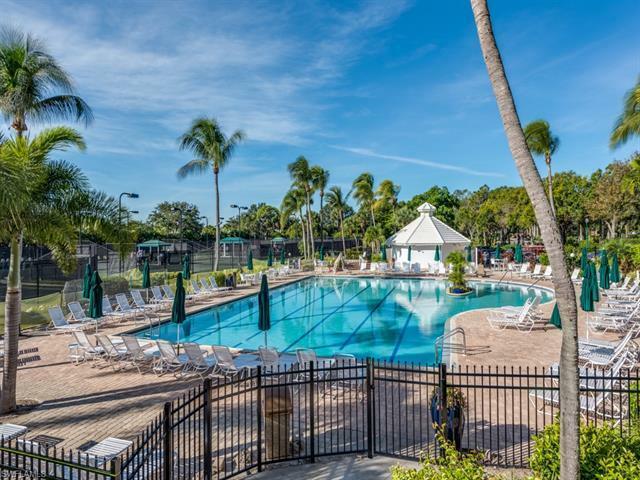 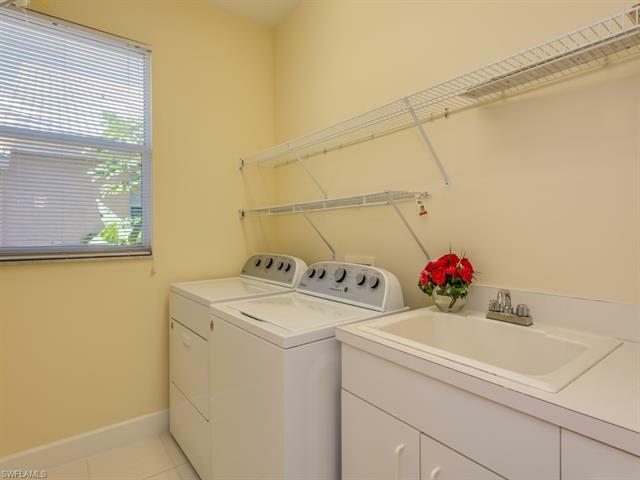 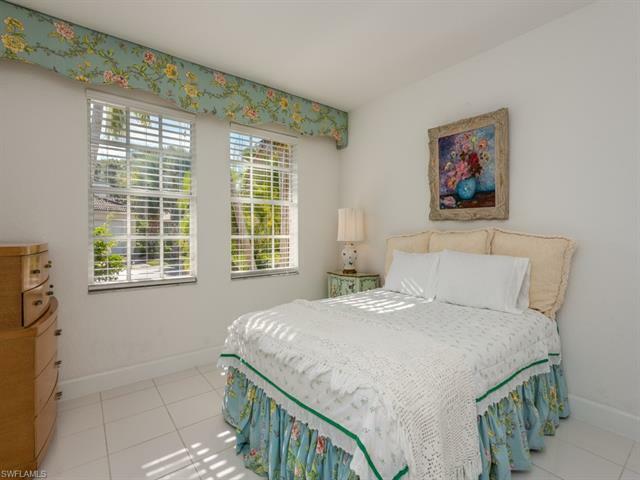 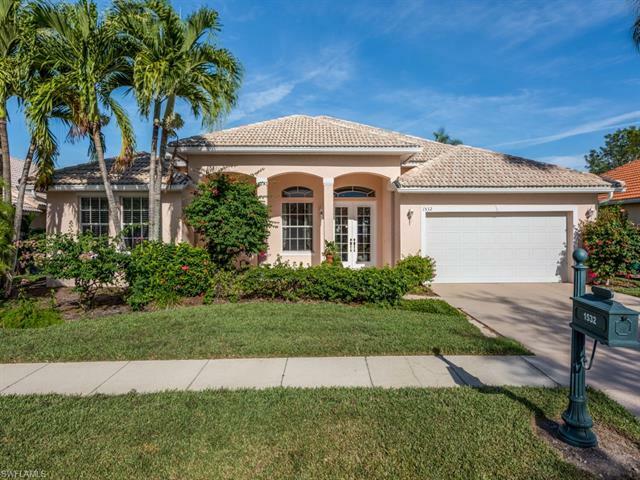 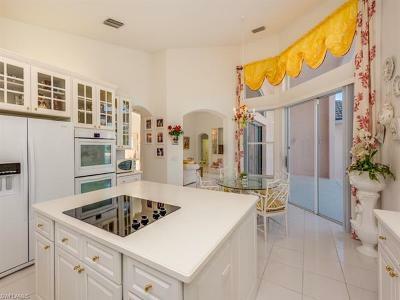 Convenient location close to the beach, restaurants, and shopping creating the perfect Southwest Florida lifestyle!